And to think, Sora doesn't have to say a word to be a side splitter. Date Submitted July 9, 2006, 9:55:04 PM Time Taken 1 hr. DIS is SUCH a funny comic i LUV it!!!! 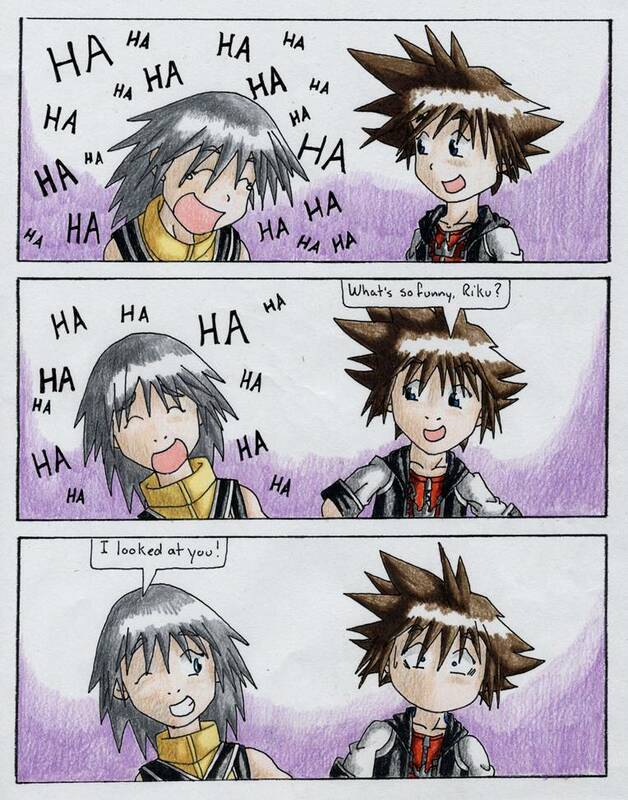 poor sora.......ur right sean!!!! !sora duznt haff 2 say a wurd 2 B a sidespliiter!!!!! !